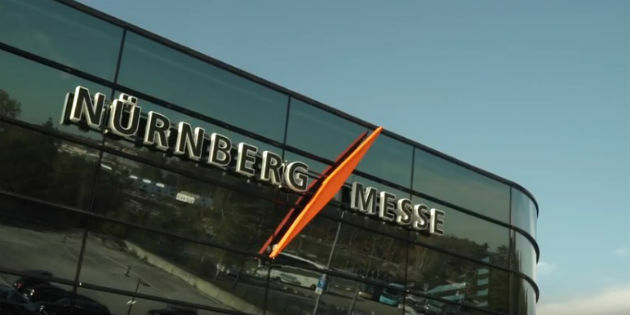 Thousands of delegates from across Europe and beyond attended the 62nd international gathering of the European hearing care professionals in Nuremberg, Germany, from 18th to 20th October 2017. 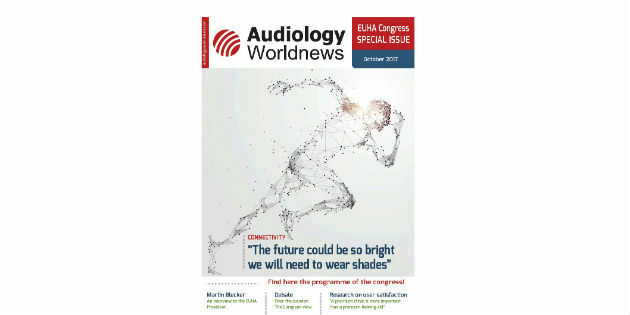 For the 62nd international gathering of hearing care professionals from 90 countries, we bring you the fourth edition of our Audiology Worldnews EUHA Congress Special Issue. Thomas Lang, Senior Vice President Product Marketing ©D.K. 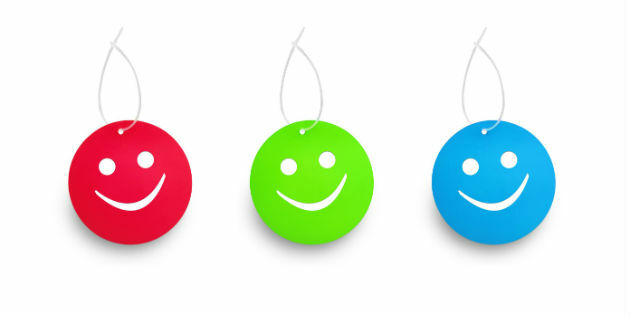 Denmark, home of Bluetooth, was the specifically chosen venue for the unveiling of the Phonak Audéo B-Direct. 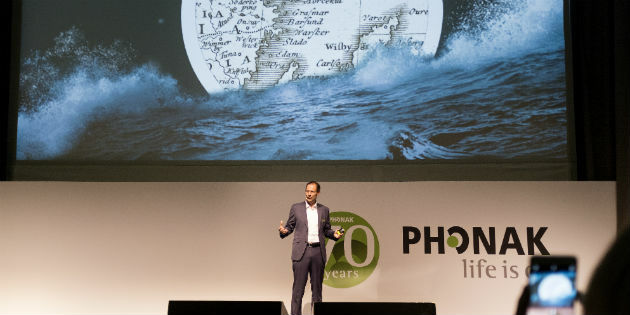 Hundreds of audiologists at the conference centre were joined by many more on the live streaming of the launch of a product Phonak say is Made for All. 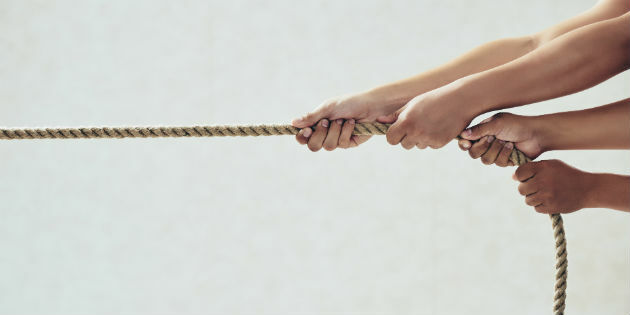 BSHAA, BSA and BAA are working together to stage a joint professional development event in 2018. 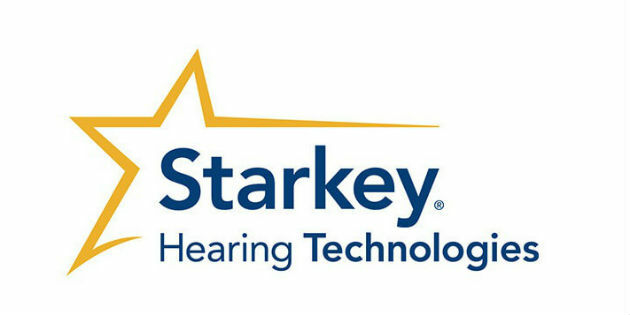 Starkey Germany will showcase its innovative Halo® 2, SoundLens™ Synergy® and Muse™ hearing aids and offer an exclusive first look at its new Acuity™ Immersion technology at the EUHA 2017 congress in Nürnberg. 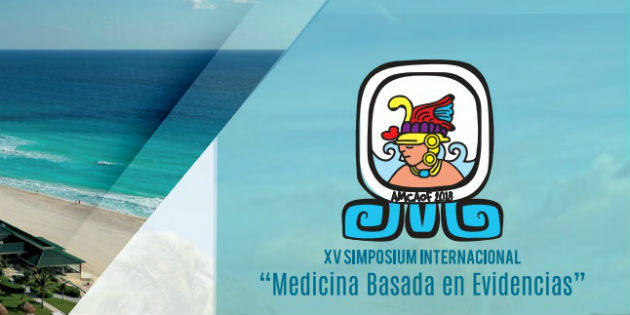 The Mexican Association of Communication, Audiology, Otoneurology and Phoniatrics (AMCAOF) has begun preparations for what will be its 15th International Symposium, "Evidence-based Medicine", which will take place in Cancún, Mexico from March 7 to 10, 2018. 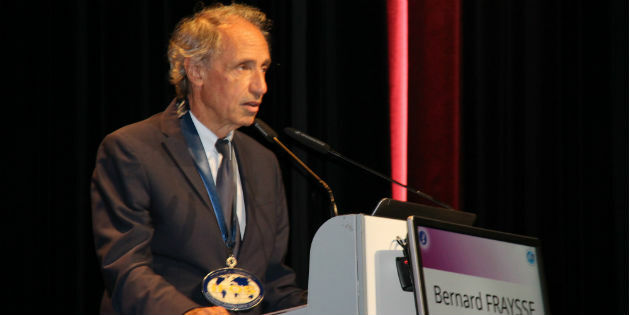 Prof. Bernard Fraysse, President of the IFOS (© KHM). 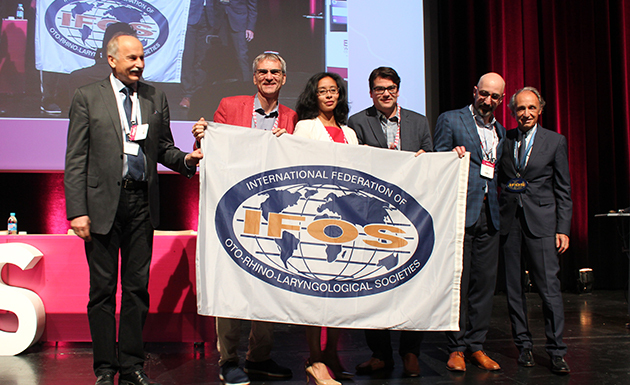 The ENT World Congress IFOS 2017, which was held in Paris from June 24 to 28, had a record number of attendees. 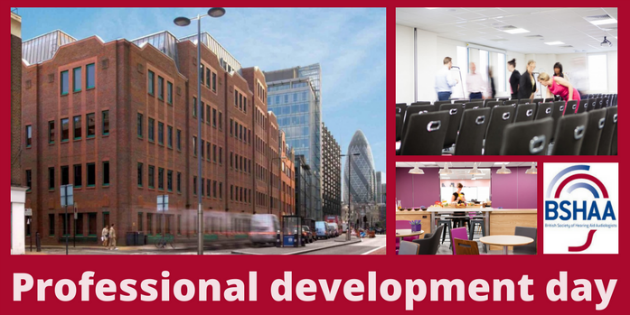 The British Society of Hearing Aid Audiologists (BSHAA) is holding a Professional Development Day on Saturday 30 September in central London. The 2017 HearBuy conference will take place at the Forest of Arden hotel near Birmingham on Friday 29th and Saturday 30th September. Resounding success for IFOS 2017! Transfer from the members of the outgoing SFORL to the Canadian Society of Otolaryngology. (© BS). The IFOS 2017 congress concluded on June 28, after five very rich days, which included conferences, workshops, round tables … all accompanied by an impressive industrial exhibition.